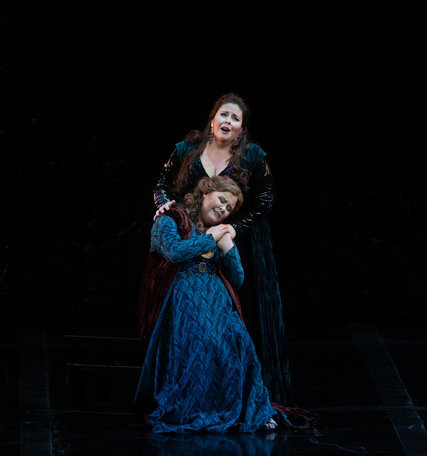 Soprano Angela Meade will be performing the title role in Norma at the Metropolitan Opera through December 16. She will also be singing with Seattle Symphony December 28, 29, 30 in Beethoven: Symphony No. 9. She will perform a recital with Philadelphia Chamber Music Society at the Kimmel Center on January 7 and at Santa Fe on January 14. AVA will be hosting a Young Professionals event for this concert – stay tuned for details! Angela will also perform the title role in Semiramide at the Metropolitan Opera on February 19, 24, 28 and March 3, 6, 10, 14, 18. Lastly, she will perform Mahler: Symphony No. 8 with the Rotterdam Philharmonic on March 23 and 25. 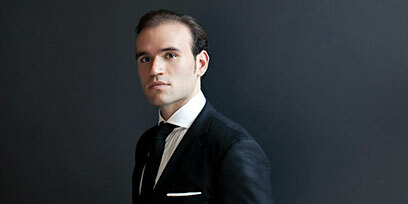 Michael Fabiano will be singing the role of The Duke in Rigoletto at the Royal Opera house from Dec 14 -Jan 16. He will be performing the role of Edgardo in Lucia di Lammermoor at the Metropolitan Opera starting March 22. Finally, he will sing the role of Carrado in Il corsaro Paulau de at Les Arts Reina Sofia starting March 28. A big congratulations to mezzo-soprano Joyce DiDonato on another Grammy nomination – this year, 2017 Grammy nomination for Best Classical Vocal Solo! Since November, Joyce has been singing the title role in Semiramide at the Royal Opera House London. She will sing it through December 16. Joyce will also be singing with Brentano String Quartet at Wigmore Hall, London on December 18 and 21. Also, on December 29, 30, and 31, she will perform in the Silvester Concerts with Berliner Philharmoniker. In January and February, she will sing the role of Sister Helen in Dead Man Walking at Teatro Real and Barbican Theatre. Soprano Ailyn Pérez will be performing in Germany from February 16-21 at Bayerische Staatsoper. There, she will sing the role of Micaela in Carmen. 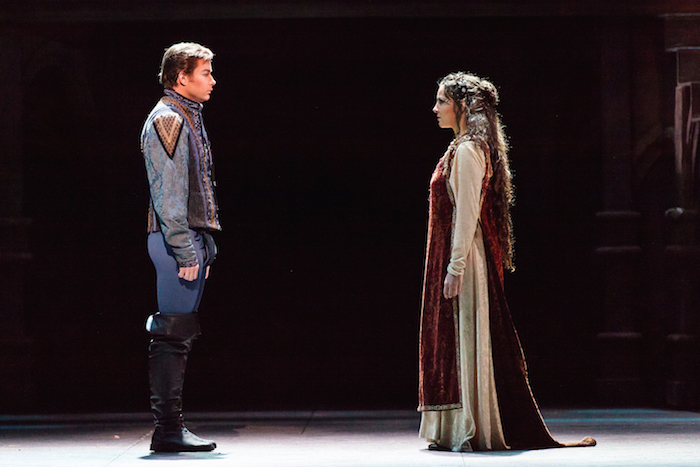 Beginning in April, Ailyn will perform the role of Juliette in Roméo et Juliette at the Metropolitan Opera alongside fellow AVA alum Bryan Hymel. Read her recent article in the Philadelphia Inquirer here. Bryan will also be performing in Faust at Deutsche Oper Berlin in Germany this summer! He recently received outstanding reviews from his performances at The Royal Opera – read here and here. 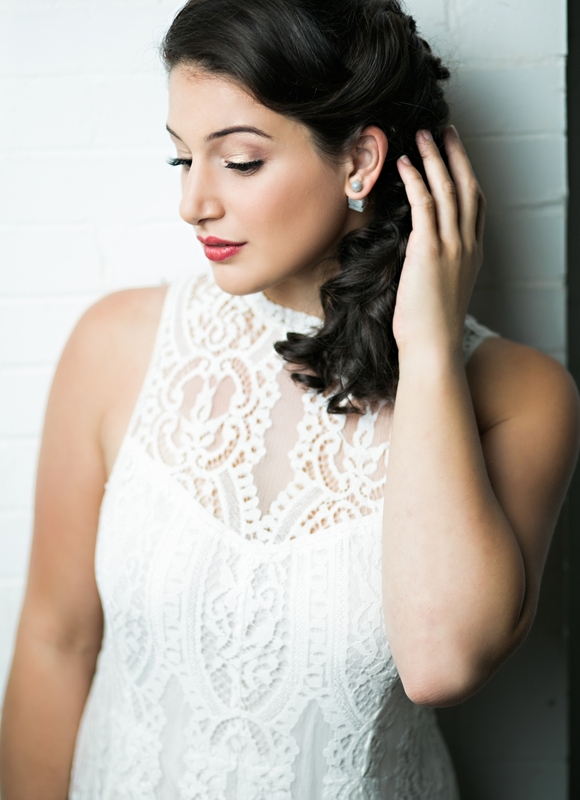 Allegra De Vita, mezzo-soprano, can be seen at the Washington National Opera a fair amount in this upcoming year. She will finish her run as The Fox in The Little Prince on December 17. Several other AVA alums can also be seen in The Little Prince: Christian Bowers and Michael Adams as the Pilot, and Christopher Kenney as the Businessman. On January 19 and 21, Allegra will sing the role of Zagner Sister 2 in the new opera Proving Up, and starting in March, she will perform in Don Carlo singing the role of Tebaldo. Both performances are with the Washington National Opera. Stephen Costello and Joyce El-Khoury are in Madrid performing the Teatro Real’s new production of La bohème! Stephen can be seen as Rodolfo and Joyce as Musetta, both starting next week. In late January, Stephen will begin his run as the Duke in Rigoletto with Canadian Opera Company. Joyce’s album ÉCHO was recently listed as one of The Times and The Sunday Times’ Best Classical Albums of the Year! Soprano Ellie Dehn will be performing as the Soprano Soloist in Handel’s Messiah with the Florida Orchestra on Dec 21, 22, and 23. Starting January 11, Ellie will be singing the role of Musetta in La bohème at Teatro di San Carlo. Finally, we have some exciting AVA Resident Artist news! Please join us in congratulating two AVA Resident Artists and one alum who recently won scholarships from the Mario Lanza Institute! AVA Master Vocal Coach Luke Housner was the competition’s accompanist. Photo caption: L-R: Jorge Espino (4th place), Siena Licht Miller (3rd place), Alexandra Razskazoff (2nd place), Piotr Buzsewski (1st place) and accompanist Luke Housner. Four AVA Resident Artists will be heading to the The Kennedy Center for the Performing Arts to perform for the Metropolitan Opera National Council Auditions Region Finals in February. Please join us in congratulating Meryl Dominguez, Matthew White, Ethan Simpson and Brent Michael Smith! AVA Master Vocal Coach Richard A. Raub was once again the official pianist for the competition, and will also play at the Kennedy Center Region Finals. To see more of what our Resident Artists have been up to recently, please visit this link. It is never our intention to omit any AVA alumni. If you notice any discrepancies, please contact info@avaopera.org. Written by AVA Marketing/PR Intern Madison Miner. Madison Miner is a senior Communications major at West Chester University, and an intern in AVA’s Marketing Department.